Let’s accept it Mommies, in today’s times Birthdays are a big deal. Not just for your little ones, but for you too. After all, YOU brought that beautiful child of yours into this world, so why not slide an extra piece of cake onto that plate of yours and celebrate too! 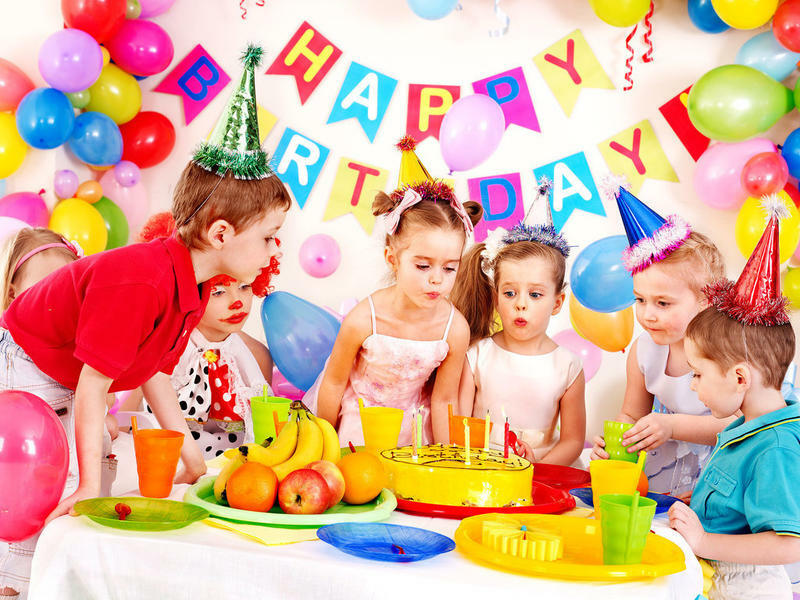 Well, read further to know the Top 10 Venues in Noida to Host a Kids Birthday Party. But can we be honest for a moment? Planning a child’s birthday party can be overwhelming and sometimes, before you know it, the little party you’ve organized has quickly ballooned into an all out extravaganza of epic proportions. That’s not just me….right?? Moreover, when it comes to arranging a birthday party venue for your little one there are so many things that you must consider. The venue must have a cheerful vibe. There should be options to play audio-visual mediums. The entire place must be child-friendly. The food (if they provide it) must be tasty, yet healthy. If you are already boggled by the checklist we will provide you with an easier solution. Looking for gifts for 1 year old? Click here. 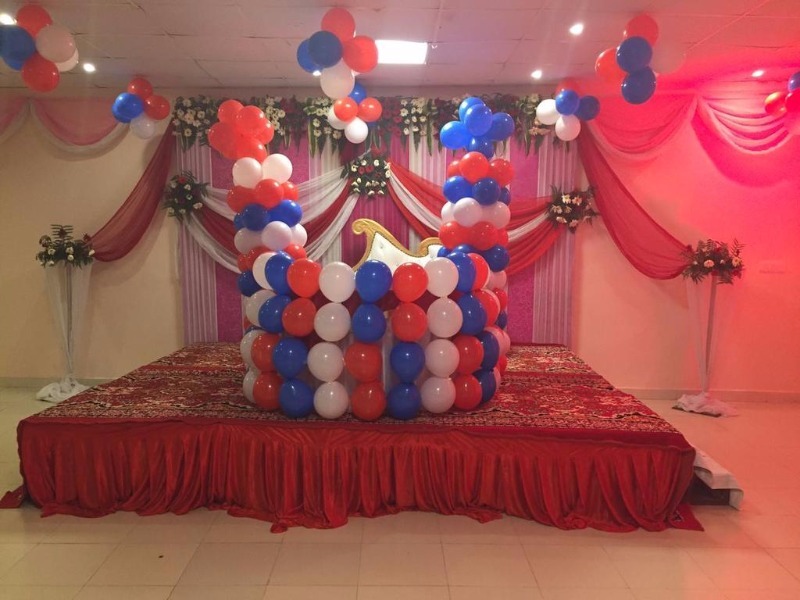 In an attempt to ease some of the stress of putting a party together and to prevent you from feeling lost, here’s our pick of Top 10 Venues in Noida to Host a Kids Birthday Party. This name has been synonymous to ‘fun’ since decades! No matter your age, Appu Ghar ensures awesome time! Spend time in the gaming zone or play a round of bowling, the fun is endless at Appu Ghar Express. With fun & engaging activities, a scrumptious menu and a Gaming area on the offer, the kids will likely be tired after all that adventuring. The place offers a variety of Birthday packages to suite all needs! This is bound to be a birthday to remember! Do you have a kiddo obsessed with animals? Then Jungle Jamboree is your perfect venue! 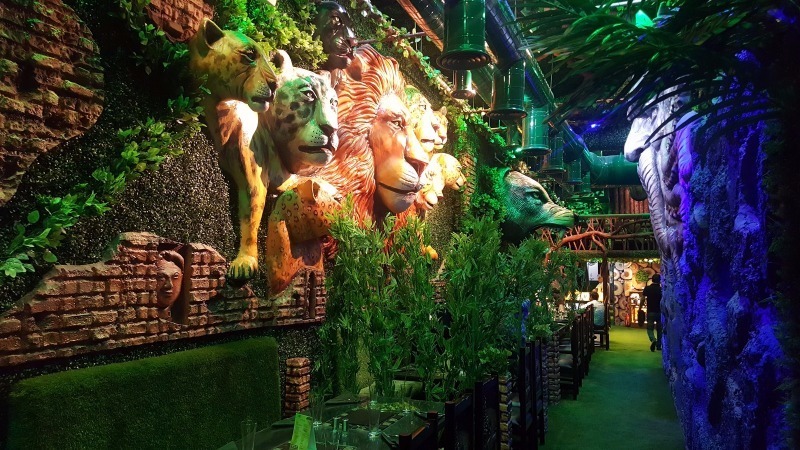 With the ambiance of a mini jungle and underwater life with statues of animals and mermaids, Jungle Jamboree provides complete entertainment with its themed interiors and an array of scrumptious cuisines including Continental, Chinese, Thai, Mughlai and North Indian. 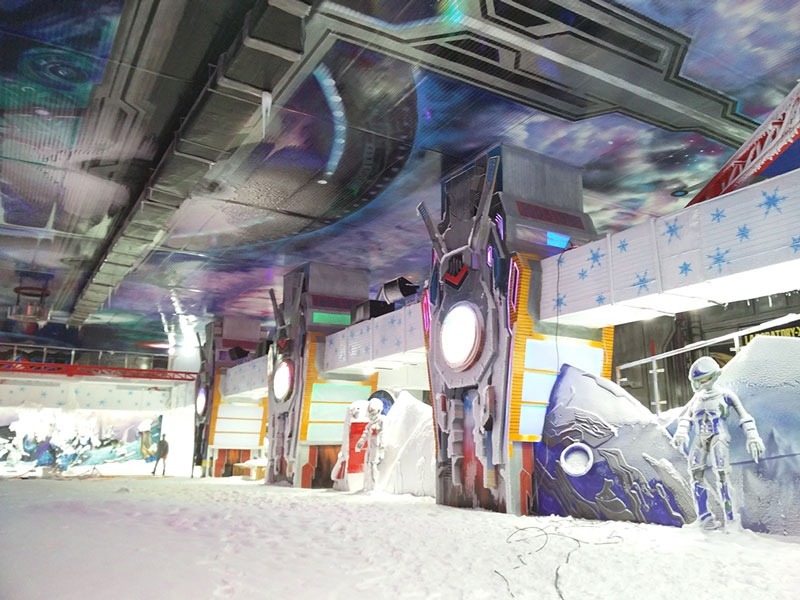 Ski your way to a fun birthday at Ski India- a sci-fiction themed snow park nestled in the Mall of India, Noida! The combined ice skating rink and sledding arena provides the perfect party atmosphere. They offer a range of snow activities and an icy cave to be explored that will delight the little ones. The venue offers a wide range of food items and a customizable menu based on your unique requirements for the birthday party. Where the real & virtual world come alive, this place is sure to add zing to your kid’s birthday party! 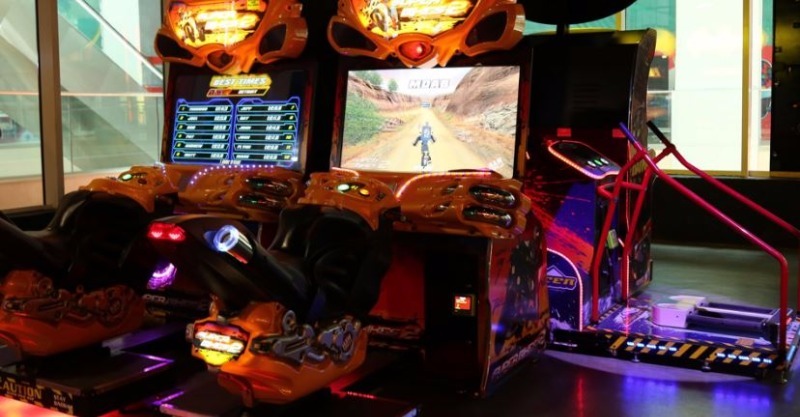 An entertainment park with virtual reality, bowling, go karting and other games to enjoy, you can host a birthday party in smashing style here. With Smaaash attractions, delectable foods and theme-party options to choose from, why host a party, when you can host a carnival? They have some exciting deals if you book in advance. 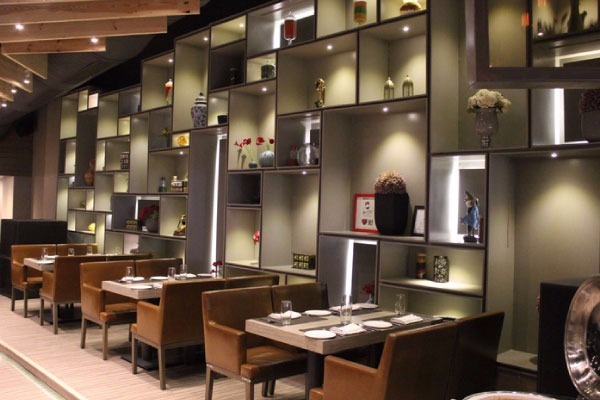 This is more of a contemporary fine dining restro-bar with a unique touch of elegance in the ambience. 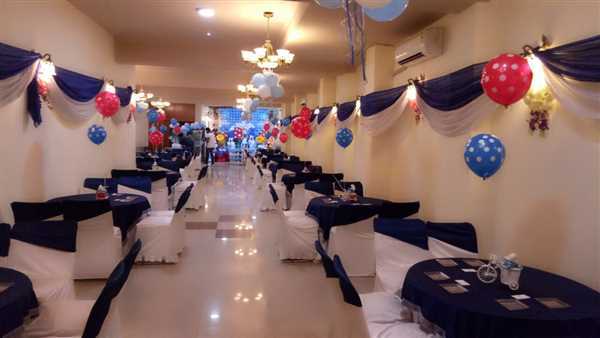 With sufficient space, sumptuous food and great location, this place shouldn’t be missed if you are looking for a birthday party with a mix of different age groups in your guest list. Kids’ birthday parties are what The Gaming Vegas does best. 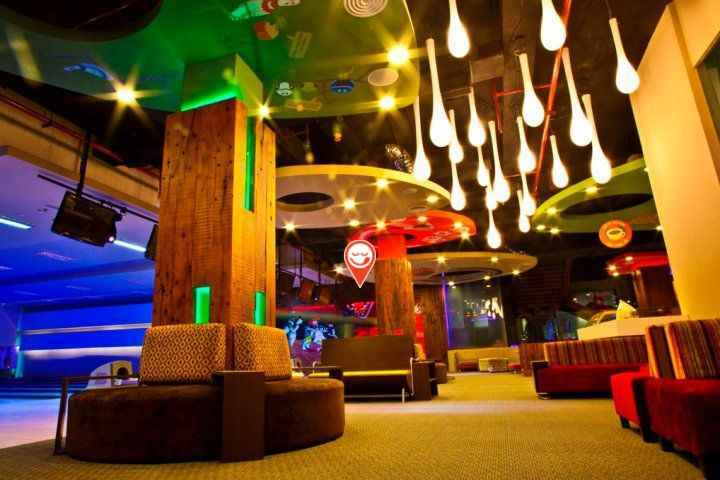 This is one of the most popular party destinations, and also the perfect place to book for a last-minute party. 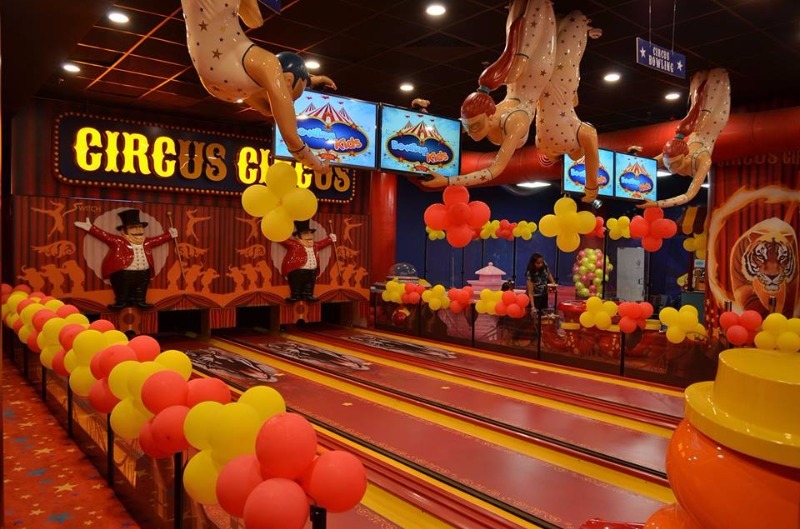 Enjoy unlimited laser tag, arcade games, bowling- all in this vibrant & colourful circus-themed venue. Wish to fill your little Prince’s /Princess’s birthday with royalty and a touch of Mughal era? Head straight to this Mughal-Themed party venue that adds a royal flavour to the ambience with prefect choice of colours and interiors. 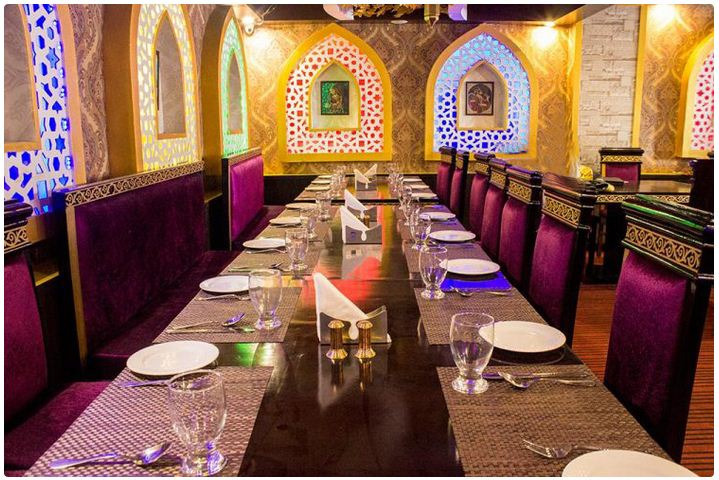 Jodha Akbar offers a wide range of delicious food items from cuisines like Mughlai, North-Indian, and Chinese. The party menu is customizable based on your event’s unique requirements. The place has already made a mark in service and customer satisfaction. At the City Stay Banquet Hall, you’ll be able to pick and choose attractions to make your party exactly how you pictured. From theme & decor to activities & food, this quaint little place offers customised packages for birthday parties. 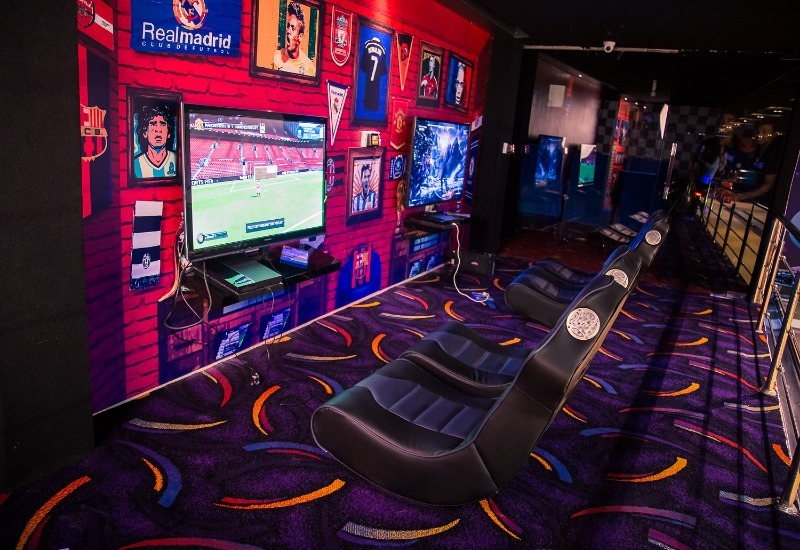 Glued Entertainment offers the ultimate indoor play arena for kids (& adults) and a party space for kids with a Bar/ lounge area where parents can relax and enjoy a drink. Glued will take care of all the details of the birthday party so parents, family members and friends can relax and enjoy the celebration as well! Talk about one-stop birthday party venue and Cash Meera hotel would be the first name to pop-up! It’s a capacious venue for celebrations with an accommodation capacity of up to 200 guests. The venue offers a dedicated space for DJ and facilities like stage with customised decorations for your various celebrations. Your desired theme for the event can be very well set up in your celebration area. The venue also offers a comfortable stay for your outstation guests. Still haven’t found a venue that you love? Or a venue that’s available for your event date? Check out Venue Monk where you’ll find dozens of unique Birthday Party venues, all of which you can look & book at the click of a button.